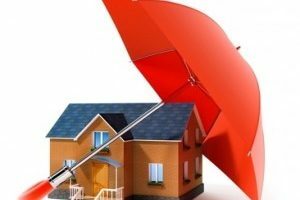 If you are shopping for home insurance in Aurora IL, a free home insurance quote will give you an idea about the numerous benefits of home insurance to policyholders. Its coverage is tremendous and what you invested will be reimbursed to you when you need it most. 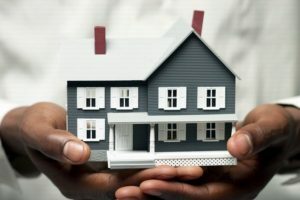 Before you decide to shop for home insurance in Aurora IL you should learn about the basics of this type of insurance. The more you are familiar with its terms and coverage, the more you are benefited from it. The key to find the right insurance provider is to do web research and compare their insurance rates. Most insurance firms can be visited through their sites. Take a closer look at the customer review and see how they fare with their competitors. 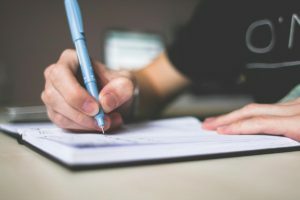 For homeowners that are not computer savvy, you may ask for referrals from relatives, fellow church mates and colleagues. One of the best ways to get started with home insurance Aurora IL is to request for a free quote from various insurance providers. Purchasing a home insurance should be the top priority for homeowners. For one, it is a requirement when you apply for a mortgage loan. Home insurance Aurora IL gives your financial freedom as you entrust your woes to them when your home needs repair and rebuilding. The costly repair is no longer your problem because most insurance carriers have connections with local contractors who will rebuild and fix your damaged property. 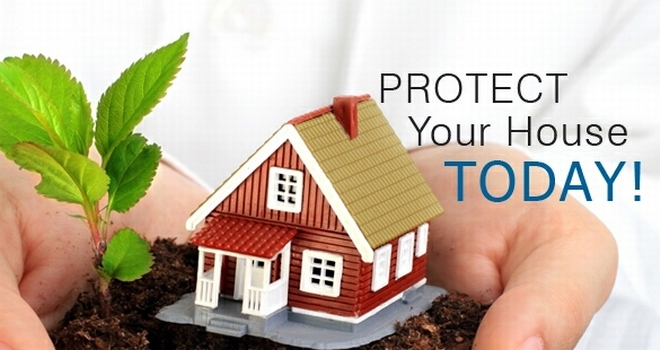 Protection to your investment-Your home is your biggest asset that needs to be insured as no one can tell the future. If your home is destroyed by a calamity, your insurance company will assist you by reimbursing your investment, help in the repair and help your relocation for the time being. It removes stress-With a reliable home insurance Aurora IL firm, you can sleep well and enjoy life to the fullest because you can claim your benefits when something happen to your home. Make sure you look for a reliable and stable company to take care of your worries. Enjoying low premium policy-Whatever the type of your home, your insurance carrier offers you a low premium policy with wide coverage. Take note that home insurance is not as expensive as you expected it to be. The value of your home is the determining factor in knowing how much is your monthly premium and the amount of settlement. When buying a new home, always see to it how much its corresponding insurance rate. Fast recovery-With a policy from a reliable home insurance Aurora IL firm, you and your family can recover quickly after the disaster that hit your home. As soon as your insurance carrier sees the actual situation of your home, you will instantly receive the payouts without hassles. You may opt to buy a new property if your home is in total bad shape. Start a new life-After the devastation that ruined your home, you do not have to feel the pain of losing it as your home insurance removes financial burden. You and your loved ones should be thankful because everything will be taken care of by your insurer. How to Get Low Rates for Home Insurance in Aurora IL? Have an excellent credit score-A poor credit score means your insurance rates are higher compared with those who have good credit standing. Insurance firms would assume that you are incapable of paying your monthly premium. Submit your credit report accurately and avoid tampering your record. Verify your home’s previous owner– If you plan to assume a property, see to it that its previous owner does not have multiple claims filed with their insurer. The more claims they made for damages due to calamities, the more your interest rates are getting higher. To be safe, buy a home that has not been damaged in the past. Be choosy in buying a Home-There are many things that may affect your home insurance Aurora IL rate such as old structure, outdated building materials, rusted plumbing, and outdated electrical lines. Your insurance provider will not allow you to have a low premium because of the risk in your home. Avoid buying homes with old chimneys, wood burning stoves, ponds, and swimming pools as they add risk to the dweller. Ask for documents from previous owner-Before closing the deal, request your seller to furnish you a copy of the claims they made for their insurer as they may affect your insurance rate. If the seller has multiple claims for damages, better look for another property. Conduct an ocular inspection-When buying a property, visit the area during bad weather so that you will know if it becomes flooded and the roofs are leaking. Check for smoke alarm detector, security system, CCTV, and secured locks. Opt for a high deductible policy that can give you lower monthly premium, but not too high that you could hardly afford. It is better to pay in bulk-Paying your Aurora IL home insurance premium annually means you can enjoy discount compared with those who pay on a monthly basis. Buy all your insurances in one company to avail of discount. Always inform your insurer when you made some changes, extensions and home improvement in your home and pay for extra coverage. In Aurora IL, home insurance is an ideal investment if you want to protect your finances and assets. Home insurance Aurora IL offers wide coverage aside from personal liabilities that resulted in bodily injury of another person that happens within the vicinity of your property. If you want the best for your investment, you may also ask your agent to include additional provisions that are excluded from ordinary coverage. Although it may increase your monthly premium, its benefits are beyond measure. Home insurance Aurora IL will secure your assets and forget what you have invested because in the long run, you get the benefits that you deserve. Why worry about your future, when everything will be answered by your policy. Looking for an agent? 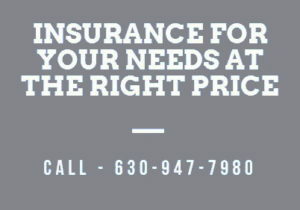 Why not call our hotline (630) 947-7980 and get a free home insurance quote in Aurora from us!